You are an author in the planning stage of your latest magnus opus – what are you looking for? You might need a setting for key events in your story that is out of the ordinary. Perhaps it is ideas for the appearance of major or minor characters in your story. You think you might have some idea of what the setting or character might look like, but wouldn’t it be great if you could find some pictures to help solidify your thoughts? Your character is a woman who plays the electric guitar – how will you find pictures of her? Your setting is a coastline with rock stacks or maybe a disused petrochemicals plant? Maybe you need some reference pictures to send to your cover designer – say a detective wearing a deerstalker hat. How can artificial intelligence help you here and for free? There is a good chance you have already benefited from artificial intelligence but might not have been aware of it. If you haven’t, you’re missing a trick. A mixture of purple haired women and women playing electric guitars in there. The colour purple often features even though it is not the hair colour. Now try “red head woman playing electric guitar” for yourself. How in the world does Google image search do this since there is no way so many people are tagging their pictures with titles that allow a keyword search to produce this result? There is an artificial intelligence query processing “engine” between your search keywords and the world of pictures online that is actually able to analyse the picture itself to understand the subject – fast. If the image is on a web page with more text around it that can help too. Have a play with some very specific searches and see what you get. I’m going to get back to my own research now. I wonder if I will find an ancient ruined city in a red desert? 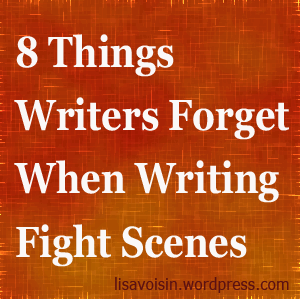 Where The Heck Do Writers Find Their Characters? Even though I never talk to the characters in my stories and they never talk to me, I do have to oddest feeling that they are living out a life while I’m not watching. Within the story I am writing at the time, they certain do decide how they are going to act and what they will say for the situation I put them in. Does that title seem naive—overly simplistic—maybe, misdirected? Then there are the characters composed from bits of all those sources. And, while there’s nothing wrong with “borrowing” characters or parts of them (as long as due consideration is given to “making them ‘come to life’ in the plot”), there are many characters out there that are new creations. Inner weakness – why the best heroes and heroines should have one. you have your hero or heroine well defined and hopefully you remembered the inner weakness sometimes known as the inner lie they tell themselves or simply the character flaw. Dramatic stories have a conflict between a protagonistic force – usually a main hero or heroine – and an external antagonistic force – perhaps villain(s) of some kind. For the audience to be really impressed by, and empathise with, a hero or heroine, it is not enough for them to learn something new in the course of the plot that they then use to defeat the antagonistic force. To put a sharper turn in the character arc they need an inner weakness – an inner antagonistic force – to overcome on the way. It needs to be something unacceptable about the role or the environment in which the character resides. Dumbo the Elephant encounters the antagonistic force that is societies reaction to his overly large ears. He learns to fly on route to overcoming this by impressing people with his unusual skill for an elephant, but he lacks confidence in his ability to fly without the magic feather. 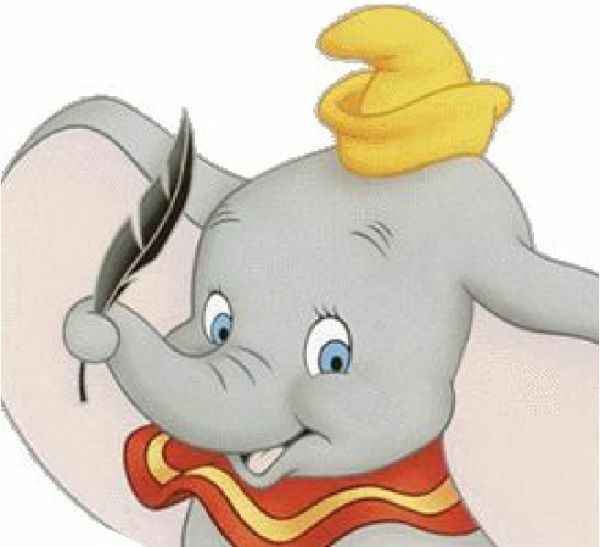 Ultimately Dumbo summons the courage to believe he can fly without the feather. Indiana Jones hates snakes which is not good news for an adventuring archaeologist that needs to travel to all climates in the world to complete his quests. Luke Skywalker had to learn to have faith in the force and use it to destroy the death star. In Groundhog Day Phil, the weatherman had to overcome his cynical bad mannered nature before he could win the girls affections and break the antagonistic force that was the time loop trapping him in the same day over and over again. What is your protagonist’s inner weakness?